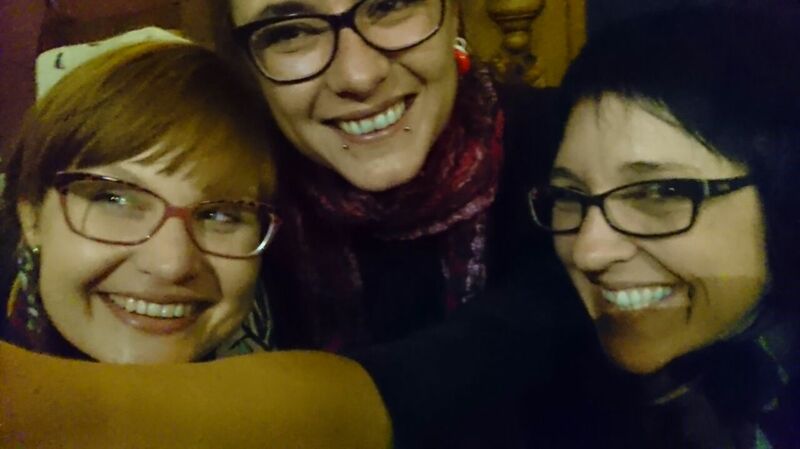 Me with Moon and Rike, last night. Friends since last century! This entry was posted in love, photography and tagged friendship, threlfie. Bookmark the permalink.